This extension is regularly updated with 1 releases per month. It has a total 9 releases so far. 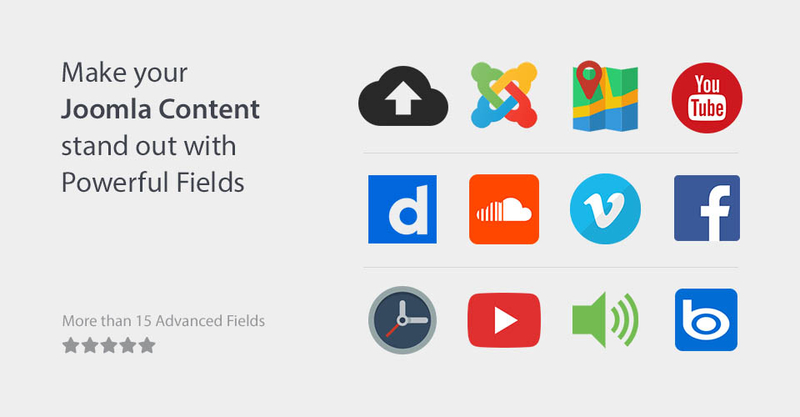 Implements the File Upload Field. Fix: Do not render the ACF URL if no URL is available. Fix: PHP Fatal error: Can't use method return value in write context. (Affects PHP 5.4) Renames the Module Field to Module Loader. Minor fixes and improvements. Added Playlist support to the SoundCloud field. Fix: The Publishing Assignments tab doesn't work. Sets minimum required Joomla version to 3.8.0.